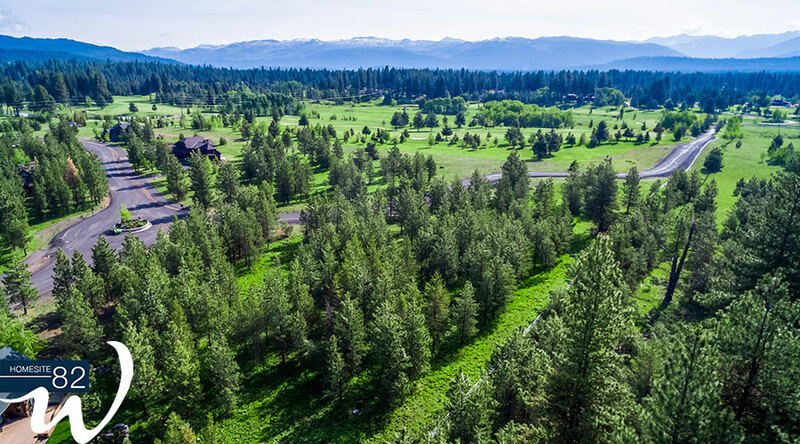 Whitetail Club’s sprawling homesites offer a blank canvas for trailblazers with distinct dreams of mountain living through a completely personalized experience. Nurture a vision, create a custom-made residence and savor spectacular views of the valley, lake or mountains. 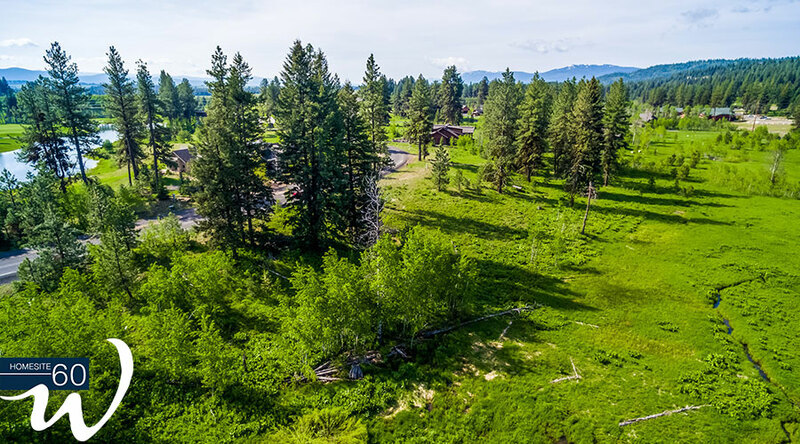 The homesites available in Whitetail Club represent premium McCall real estate combined with the astounding array of four season amenities, you need look no further in your search for the perfect location to build your family’s legacy. 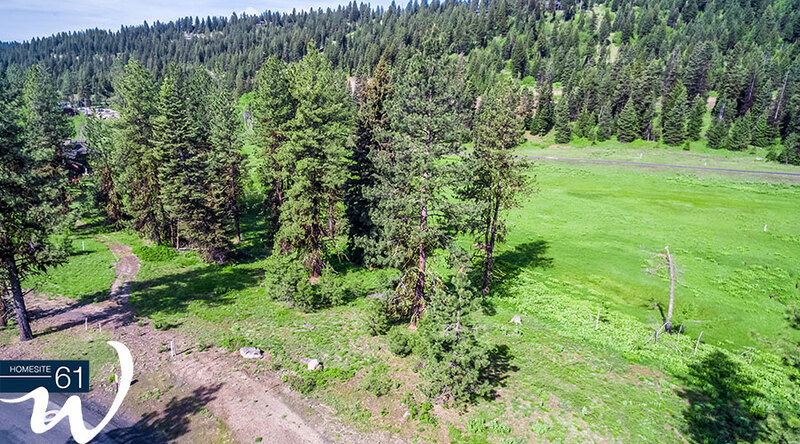 412 Osprey View Drive | $359,000 | Acres: 1.05 The terrain mellows out here and serves up the perfect landscape for a custom-built estate. 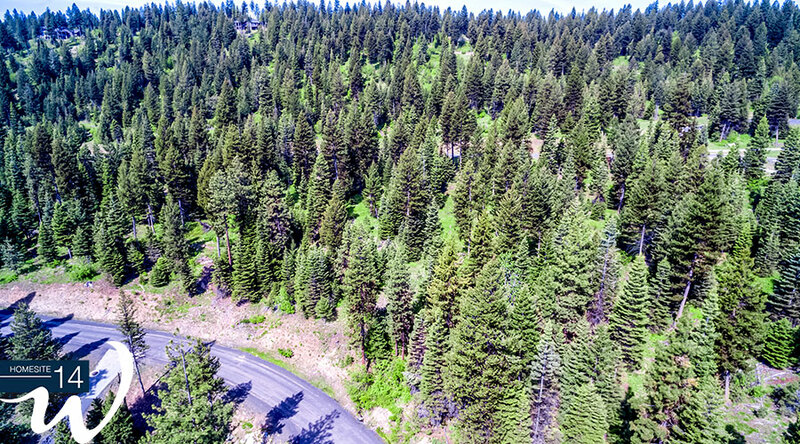 4650 Williams Creek Loop | $359,000 | Acres: 1.75 This unique slice of paradise is ideally positioned for a custom home within Whitetail Club near the northern edge with an eastern facing view. 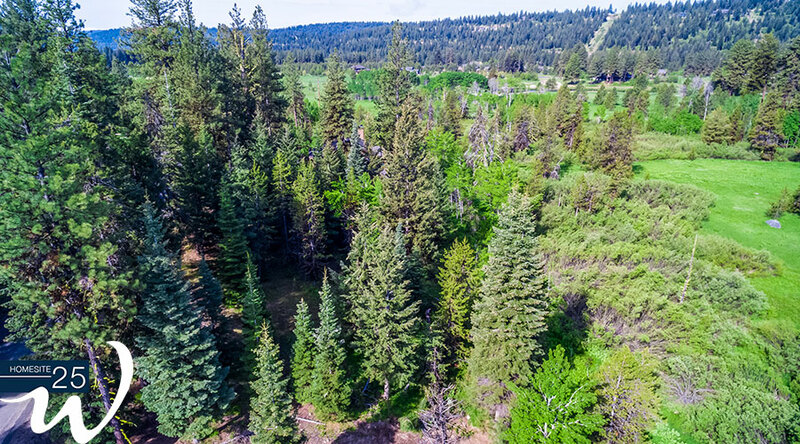 350 Whitetail Drive | $365,000 | Acres: 2.01 This perfectly sized lot is surrounded by pines that reach incredible heights. Your home will face the forest that serves as an extraordinary backdrop. 354 Whitetail Drive | $380,000 | Acres: 2.05 Embrace the breathing room this homesite provides on a gentle slope facing the forest. The surrounding meadow separates you from the rest of world. 4626 Williams Creek Loop | $385,000 | Acres: 1.79 A spectacularly wooded, downsloping lot located on the northern edge of Whitetail Club. Providing fantastic views of the valley and mountains. 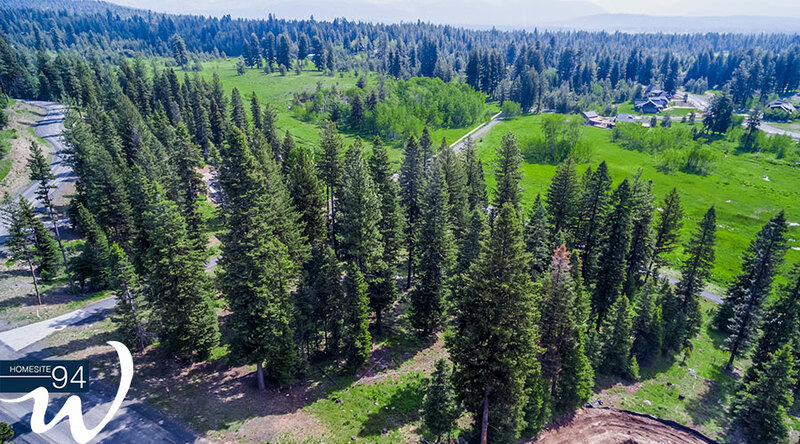 310 Whitetail Drive | $385,000 | Acres: 1.26 Sweeping views of the golf course and the south valley define this rambling homesite. 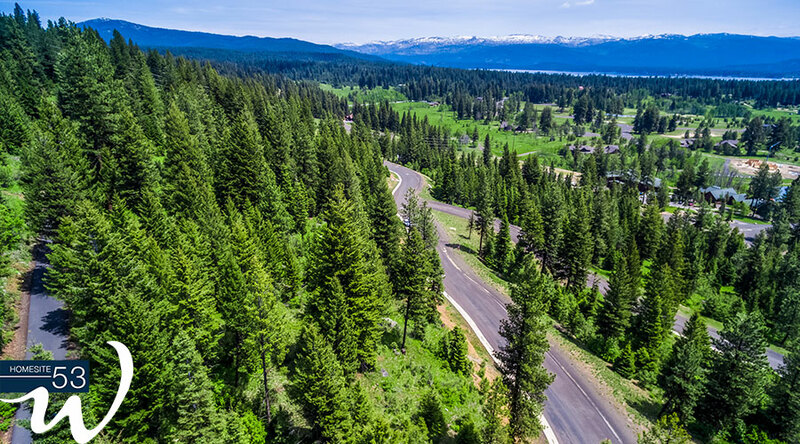 2014 Fox Fairway Court, McCall | $450,000 | Acres: 1.55 This homesite sits atop a gentle sloping hill and boasts beautiful views of the surrounding hillside. 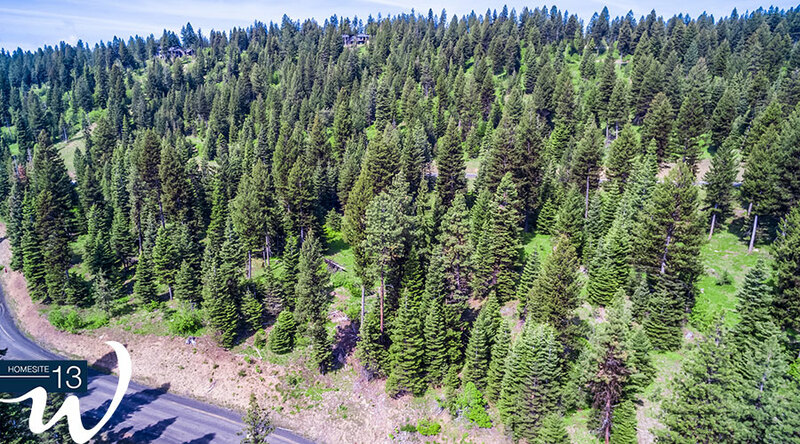 4617 Williams Creek Loop | $525,000 | Acres: 3.35 The homesite’s slope provides a unique opportunity to build a lower-level suite with ample sunlight. 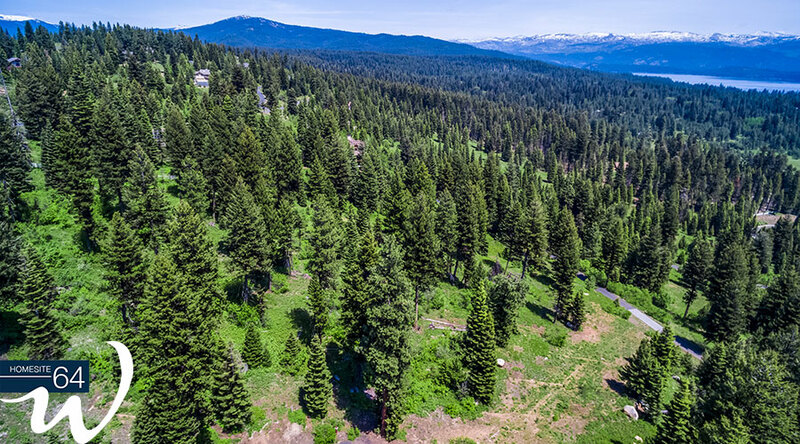 627 Lichen Lane | $625,000 | Acres: 3.06 This large homesite faces east for spectacular sunrises and memorable sunsets. With over 3 acres, you and yours will easily be able to spread out. 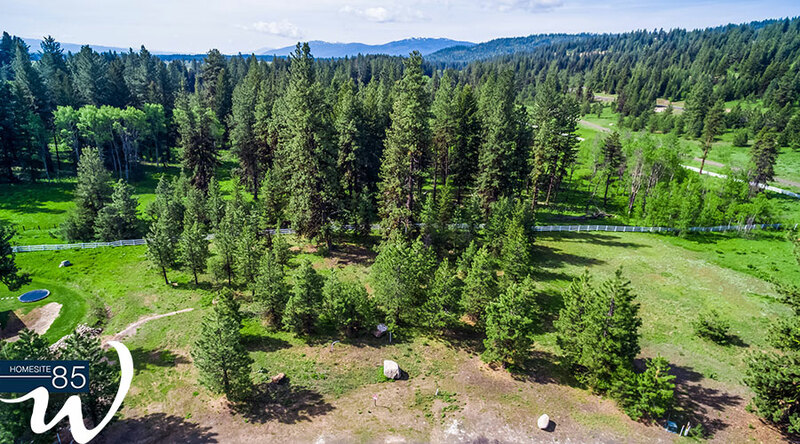 667 Aster Court | $825,000 | Acres: 2.41 Set on the hillside, this homesite features a spectacular wooded location with captivating views of Payette Lake and the golf course. 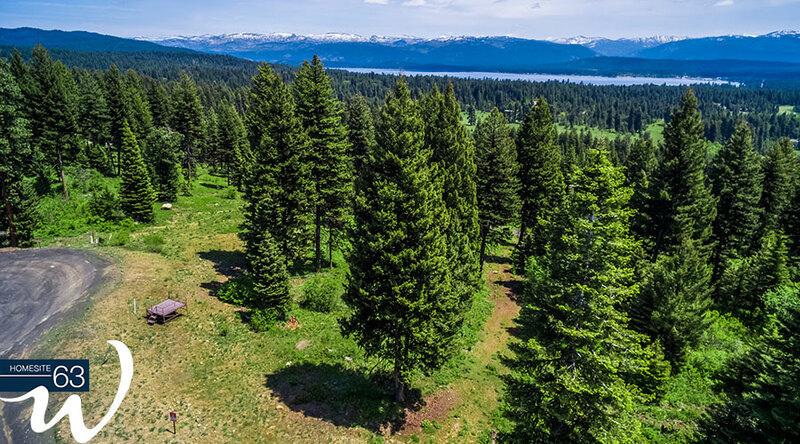 671 Aster Court | $875,000 | Acres: 2.61 This cul de sac homesite provides an extra sense of privacy while still affording spectacular views of Payette Lake.